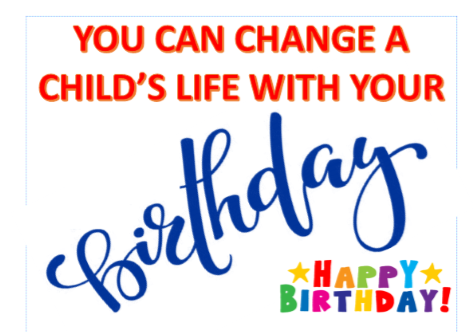 DONATE YOUR BIRTHDAY to Hibiscus Children’s Center and help abused children receive the critical care they need. It’s very simple! You can be a Fundraiser through our website or social media and you will help change children’s lives. You will be giving children the best gift of all – HOPE! 1.) SOCIAL MEDIA Go to your Facebook Newsfeed and click on the “Fundraiser” link in the left column and follow the steps. Select Hibiscus Children’s Center as your charity of choice and fundraise away! 2. )WEBSITE LINK Copy the URL link for this page into an email, Facebook post, Twitter, Instagram, text – any digital way you can think of! 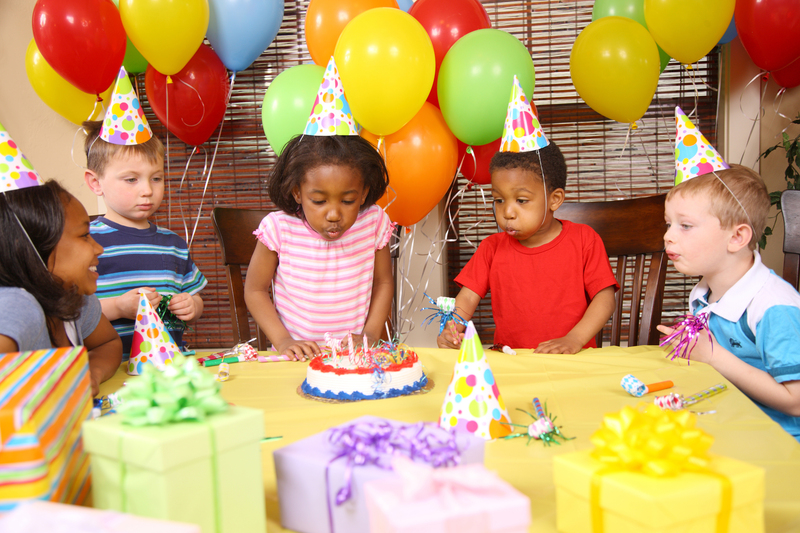 Your friends & family can directly donate to this page in honor of your Birthday! OR ANY OTHER SPECIAL OCCASION SUCH AS A WEDDING OR ANNIVERSARY!